Top of the mornin’ to ya, folks! Here comes an excellent new episode featuring Brandon Shepard of NAshvill, TN’s Season of Arrows (Facebook). 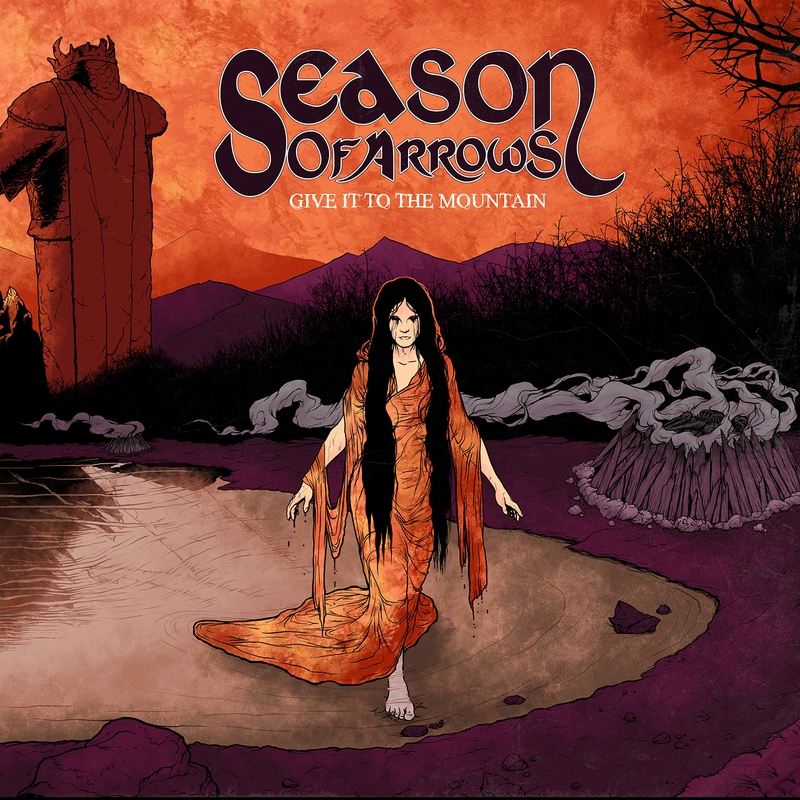 Season of Arrows are a newish band that plays doom metal with some occult rock overtones. I’m really enjoying their upcoming release Give It To The Mountain and I spoke to Brandon about writing the album, Nashville’s music scene an a lot more. So check it out!